In 1924 John Maynard Keynes wrote an obituary essay for a prominent economist Alfred Marshall, one of the founders of the English neoclassical economics and Keynes’ former tutor and academic patron. In this fascinating piece of work Keynes astoundingly mulls over Marshall’s scholarship and intellectual life. Joseph Schumpeter, in his eulogy of Keynes, called this obituary “the most brilliant life of a man of science I have ever read.” (2003: 271). Keynes, John M. 1924. 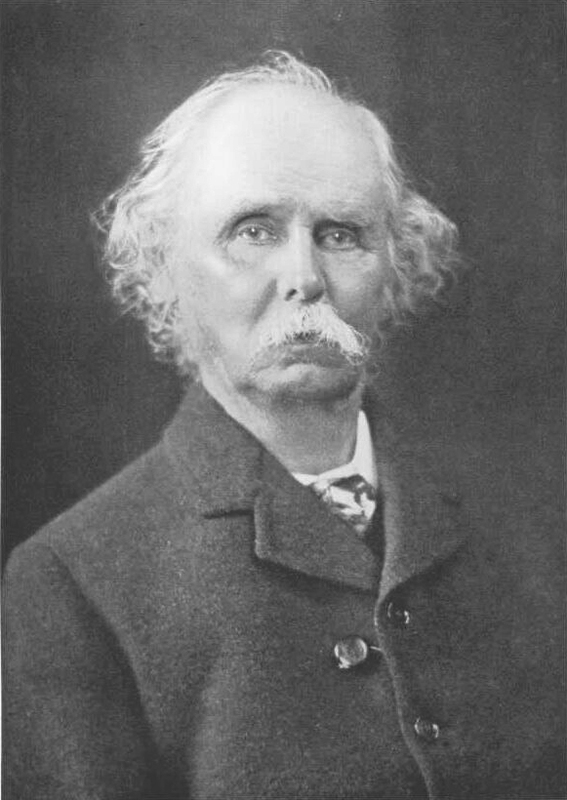 “Alfred Marshall, 1842-1924.” The Economic Journal 34 (135): 311-372. Schumpeter, Joseph. 2003. Ten Great Economists. Simon Publications. This entry was posted in Papers and tagged academia, economic history, economics, John Maynard Keynes, social sciences. Bookmark the permalink. Ronald Coase, in Chapter 9 of _Essays on Economics and Economists_, points out that Keynes’ account of Marshall’s ancestry is far from accurate. It’s an entertaining and detailed account.